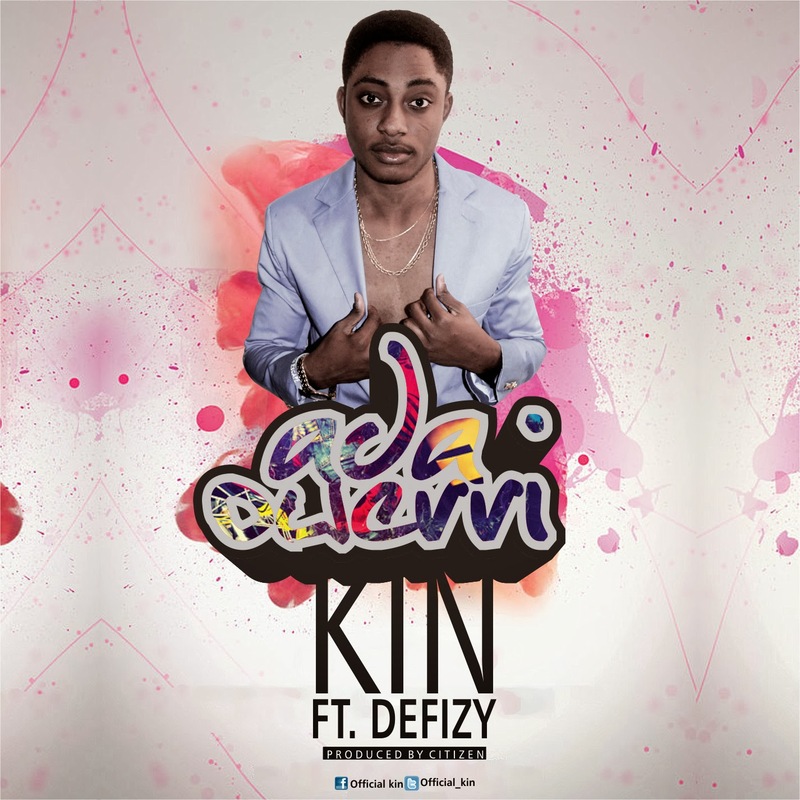 ‘Ada Owerri’ is the latest and freshest new single from rising Nigerian pop sensation - Kin. 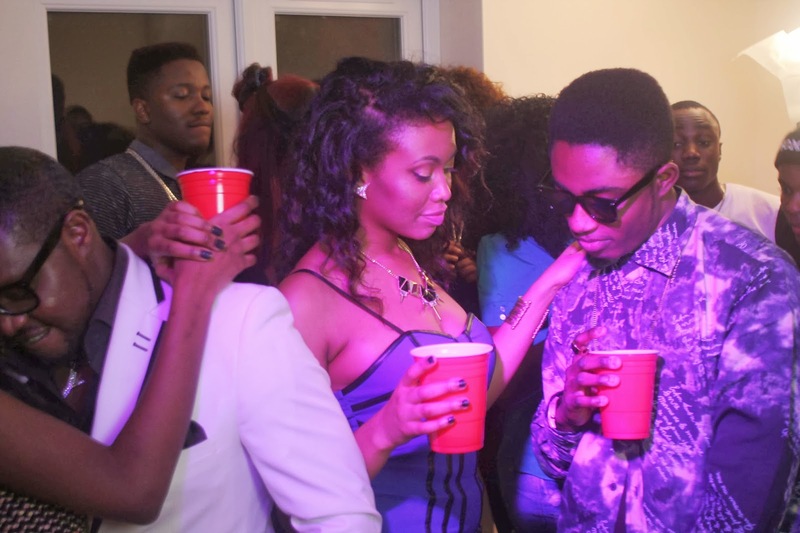 His debut single ‘Ada Owerri’ was released last month and already a video has been shot for the song in Birmingham, England. 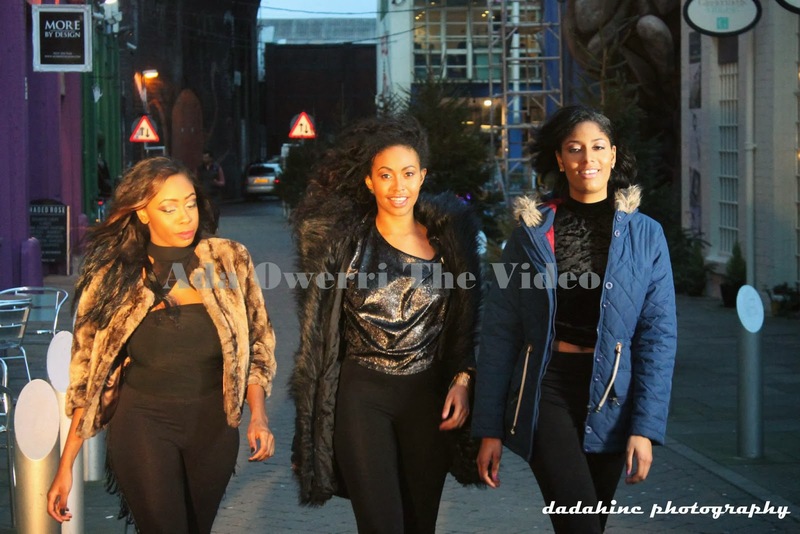 Chiwane TV reports live from the video shoot, showing off the concept of the video directed by UK director - Charles Bonja. It seems interesting to say the least, I am not quite sure if I like the song as of yet... But watch the behind the scenes and check out some of the pics shot by Dadahinc Photography below and make your own verdict!